Every once in a great while, you run into a wine that is very different from all the others sitting in the cellar, that have arrived via the sample train or otherwise. Oh sure it's produced from grapes all too familiar to even the casual wine drinkers among us. Here are two grapes which I don't often think of as complimenting each other, all too well. Yet, this 50/50 Cabernet Sauvignon and Syrah make for a harmonious blend, one which makes some very beautiful music together. This wine left me with more than a few questions, I'm not sure they were all answered. But one question, what prompted the idea to blend these two grapes getting together in the first place? I know for some folks, this blend is not all that uncommon and you know they're quite right, it's not. But what is uncommon, at least from my perspective, is when this blend works so well, I feel compelled to write a review about it and highly recommend it everyone. I've had the great pleasure of enjoying wines from three different "Pago Certified" Spanish wineries, so it's no surprise to me that this wine is an absolute stunner. When I talk about Pago Certification, many folks, even folks I regard as 'highly' informed, don't have the slightest idea what I'm talking about or they just vaguely aware and that's surprising to me. 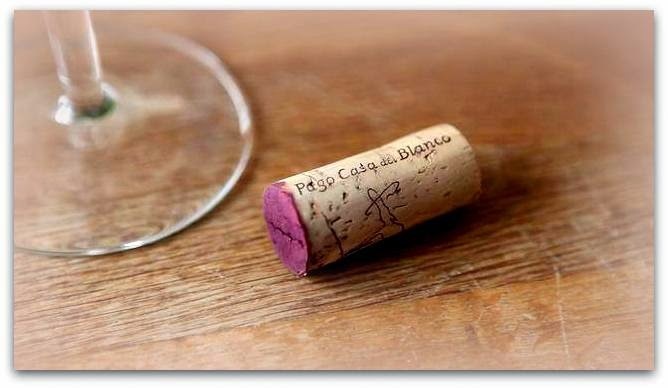 So what is Vino de Pago? 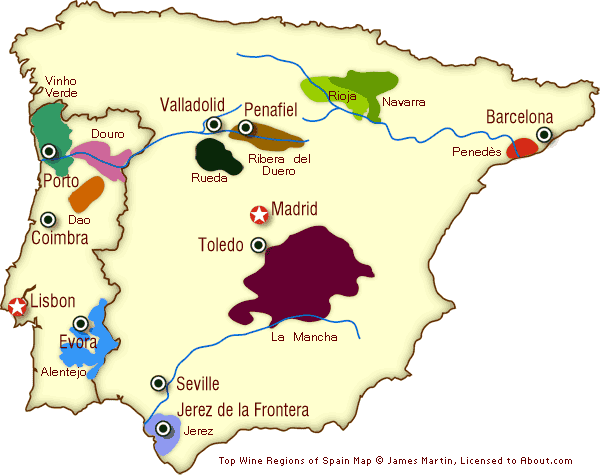 Well the way I read it, it's the highest geographic recognition a Spanish winery can receive and currently only 13 wineries in Spain have this designation. I'm told, it's superior to a DO, which only designates singular wines that come from a specific area with distinct climatic and soil condition. Again it's a small club, and only the top estates have been granted the Denominacion de Origen de Pago status and are allowed to put in on their labels. If you'd like to know more, I wrote a small article on the subject here, it also contains a video interview. I just read an article asserting it's not about the wine, it's not about the origin of the grapes, where they harvested from or when, no-no those things really don't matter when reporting a story about a wine or a winery. It was asserted those things are superfluous, the thing that matters is the "Cult of Personality". To a certain point, I get the what the author was attempting to say, "c'mon with the wine is made in vineyard talk, there are so many other factors which influence how a wine will taste and smell", and all of that is true. But she went on to say stories written about wine and the winemakers who writers ultimately dialogue with should focus on the individuals story and tone down the terroir talk. This is the point where her and I depart ways, I don't believe it's one or the other, but a blend of both things can give the reader, what some would call, the full-orbed perspective. If her statement was true, we'd all happily be drinking and slurping down Bradgelina wines and those of other famous celebrities, and I don't think too many folks reading this blog are doing that, perhaps I'm wrong, but that is my impression. 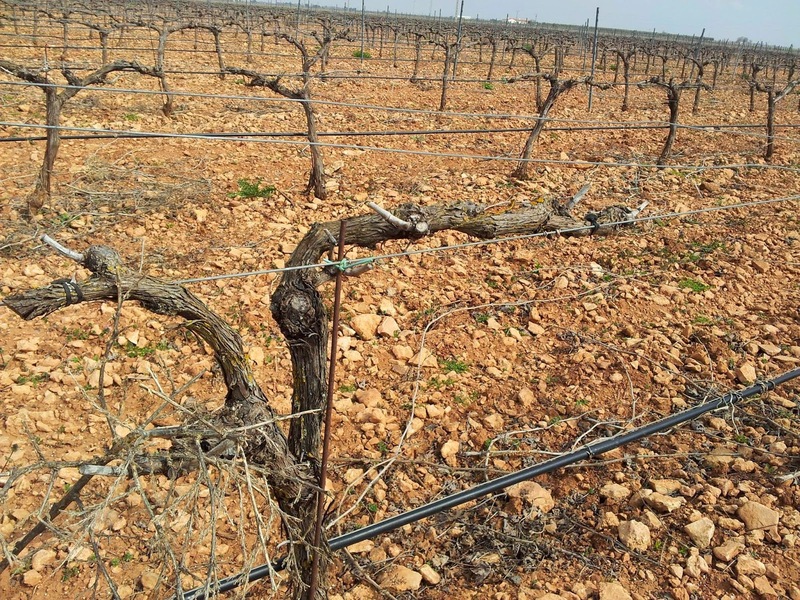 This particular property in Spain, Casa del Blanco, located about 120 miles south of Madrid, has some very specific soils types, seeing they have particular high levels of lithium in the soil, along with their limy and sandy soils you can see above, with a rocky, arid top soil which does not look one bit hospitable to the vine, who as you can see need a drip-line to keep them hydrated as needed. I hope I've made my case above, because now it's time to dive into tasting note portion of the article. I found the nose, gracious and welcoming, boasting of fully in bloom lavender, while underbrush and blueberry played a minor role in the background. On the palate, a boat-load of freshly smoked meats, cracked pepper, dark ripe plums, wild growing black licorice and funky earthy note, I had trouble fully identifying. This wine is sumptuous, from the first sip to the last drop, has enough acid to carry the ample fruit and keep things interesting over a long evening. The finish is long, lasting and memorable. You could age this wine for many more years to come, but I think it's drinking marvelously at the moment. No decanting, aerating or any other fuss or muss; soon as it's uncorked it's ready to rock. I found that finishing a bottle like this, on your own wouldn't be too difficult of a task, but in having to share it over dinner with Mrs. Cuvee, it had me wishing there was another bottle on deck, waiting to bat-cleanup [sigh]. My score 93 points. The SRP is $52 most places. Until next folks, have a great weekend and as always sip long and prosper cheers! Full Disclosure: This wine was sent as a sample for the wine review process. Big thanks to Mónica. Fernández of Pago Casa del Blanco for reaching out to me via twitter.